Around the turn of this century ragtime rose up from its lowly, even disreputable beginnings to create a social and cultural -- to say nothing of moral -- furor that engulfed a large part of the civilized world. Soon, however, with the onset of jazz, ragtime drifted into undeserved oblivion and remained forgotten for more than half a century (except by a few dedicated keepers of the flame). 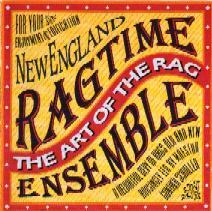 Upon its extraordinary rebirth in the 1970s, ragtime not only ignited a new excitement, far surpassing the earlier one, but happily this time it seems to have come to stay. Now that the fury of the second ragtime madness has been spent, there remains a wonderful, indigenous music that has taken its rightful and, one hopes, enduring place in the mainstream of American music. Not only has ragtime found a legitimate abode in the concert hall, but more and more composers are creating delectable ragtime works in contemporary idioms (not excluding serialism!). 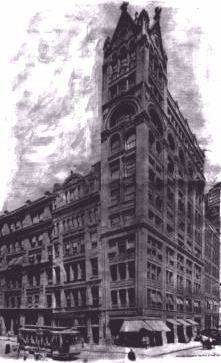 Largely responsible for this continuity is Gunther Schuller who, with his inspired orchestrations and brilliant performances with his devoted virtuosos of the New England Ragtime Ensemble, has captured and communicated, as no one else has done, the essential spirit and verve of the classic rags, and the wit and substance of their progeny. These attributes have never been more delightfully evident than in this new collection of ragtime and post-ragtime music -- the greater part of it lovingly orchestrated by Mr. Schuller (some of the pieces being transcribed from faded 78s, so faint as to be scarcely audible). 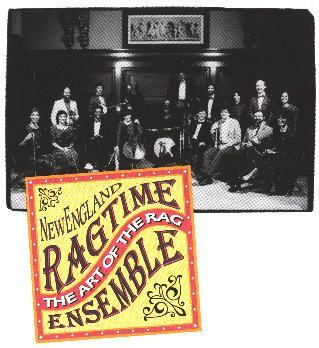 In this collection he brings us a fascinating panorama of ragtime and its permutations and evolutions from then to now -- a kind of theme and variations, so to speak.